A ceramic hob can make a big difference to the appearance of your kitchen and add a modern touch. However, making the time to clean after every use can sometimes be a bit of a challenge and burnt on stains can be tricky to lift. Here at Ovenclean we clean cookers and hobs professionally and are on call if you want your hob looking shiny and new again. If you are in between professional cleans, here are some tips to keep the surface fresh. 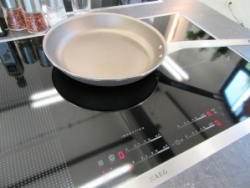 When considering how to clean ceramic hobs, it is important to consider the qualities of the material. 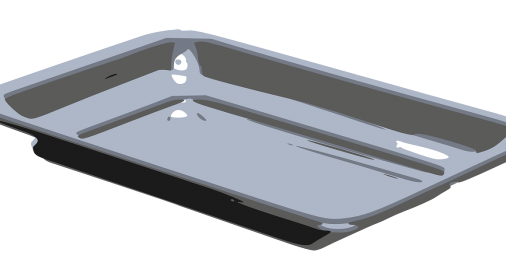 Although it’s lovely and glossy, this type of cooker top is prone to scratches which means it’s important to be careful when cleaning and avoid the use of scouring pads. 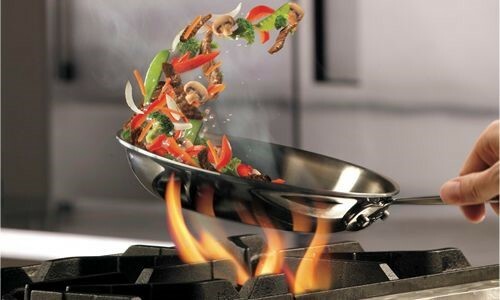 It’s also good to be careful when cooking – too much flair when tossing your stir fry could lead to scrapes being inflicted on the ceramic by the pan! The best thing to do is to give your hob a wipe down after every use, before any food spillages can be burnt on. Warm water and fairy liquid may be enough, but for tougher marks there are specialist cleaning products designed to dissolve kitchen grease by brands such as Fairy, Jif and Hob Brite. 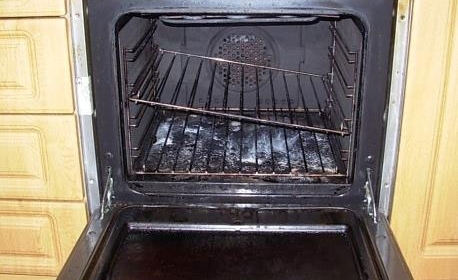 Always check the label of the oven cleaning product you are using to ensure it is compatible with the surface. We would recommend avoiding abrasive cleaners like many cream cleaners available. These could damage the surface, remove any printing on the hob and leave residues that cause a nasty smell when heated. If there are food deposits after cooking which have been heated into place, you can use a specially angled glass and ceramic scraper, specifically for the job, which will lift these off without damaging the surface. 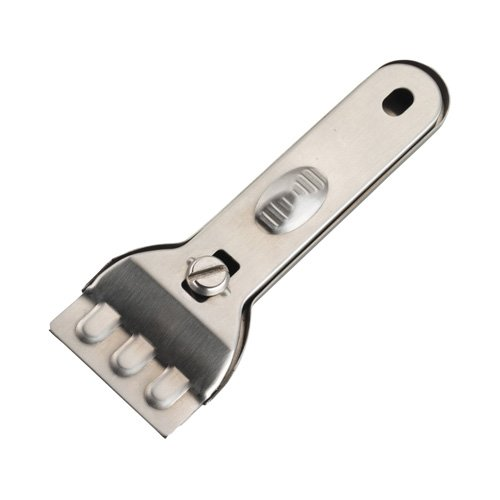 These are easily available from hardware stores and your typical online retailers. 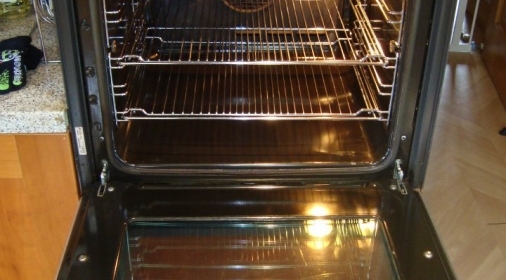 It’s hard to find the time to stay on top of oven cleaning (aka the most hated chore in the house). If you would like a professional sparkle to your ceramic hob and the rest of your cooker, call us on 0800 840 7127, or complete our online form for your free quote.